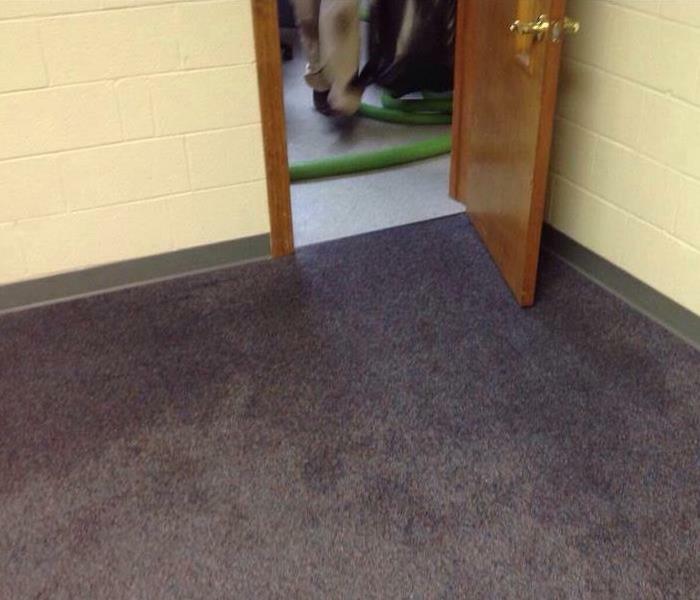 Water damage can happen at anytime to anyone. A frozen pipe can burst, a sump pump can fail or a storm can flood a basement. Whatever the cause, SERVPRO is available 24 hours a day, 7 days a week! Our crews are IICRC certified and know how to properly dry out a home using the top equipment available in the industry. We know the importance of timing during a water loss. Our crews start working immediately to prevent secondary damage with mold growth. Once the home has started the remediation process our team can also help you with the restoration of your home. 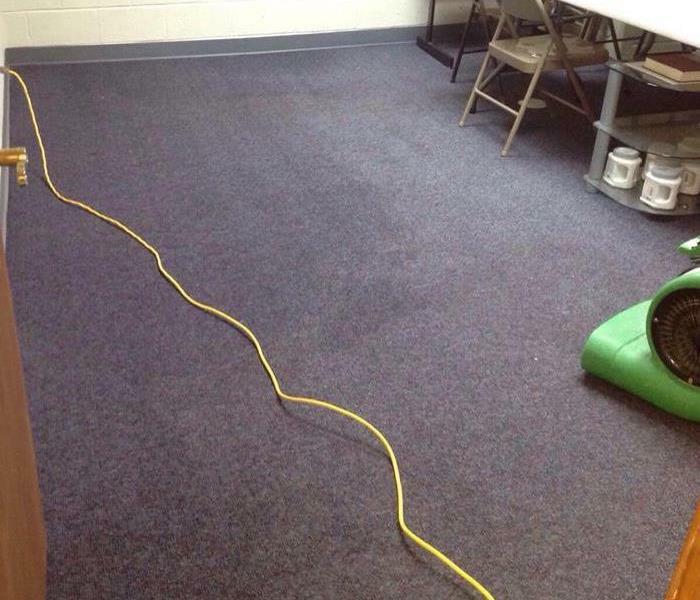 We can dry out carpeting, hard wood floors or remove and replace laminate. SERVPRO of Greater Highland/White Lake is here for you! SERVPRO of Greater Highland / White Lake is locally owned and operated—so we are part of this community too. We are also part of a national network of over 1,700 SERVPRO Franchises and special Disaster Recovery Teams strategically located throughout the country to respond to large scale disasters. Why Choose SERVPRO of Greater Highland / White Lake?